Spot the difference between these two twitter accounts. tip: they are the same. 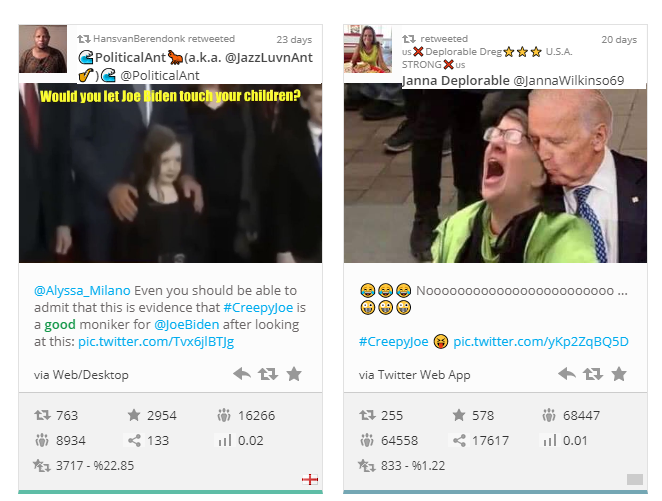 Looking at the analytics for #CreepyJoe. big boost now that he has announced. “To me this is the most significant case we’ve prosecuted since I became U.S. Attorney,” stated U.S. Attorney Bash. “The Almaguers were serial child abusers. They abused 25 children that we know about—children from the neighborhood, children from church, children they babysat. The youngest victim was an infant. "Jake, that’s the liberal theory for sure. Let’s just go back to basic reality; it’s what we try and do in the Trump administration. Hundreds of millions of dollars spent in Honduras, in Guatemala, in El Salvador, and you see the results. ..."
"...You see the results yesterday, you saw them last week, you see people fleeing those nations. ..."
How to slowly subvert Christian western culture into degenerate nothingness. accusing the social media site of "shadow-banning conservatives" including himself to influence the 2018 elections, systematically censoring opposing viewpoints and totally "ignoring" lawful complaints of repeated abusive behavior. 1:40:00 mark - 2:15:00 mark to learn more about how Tibbet's cadaver was used to reconstruct JFK's skull & face postmortem. 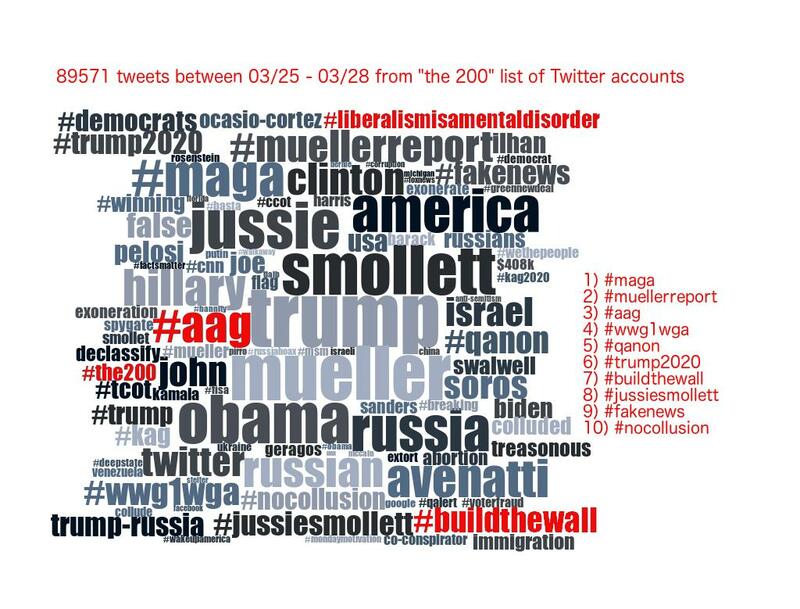 #Patriots please support #The200 by retweeting their tweets. @natashakorecki deleted her original tweet, which I saved. 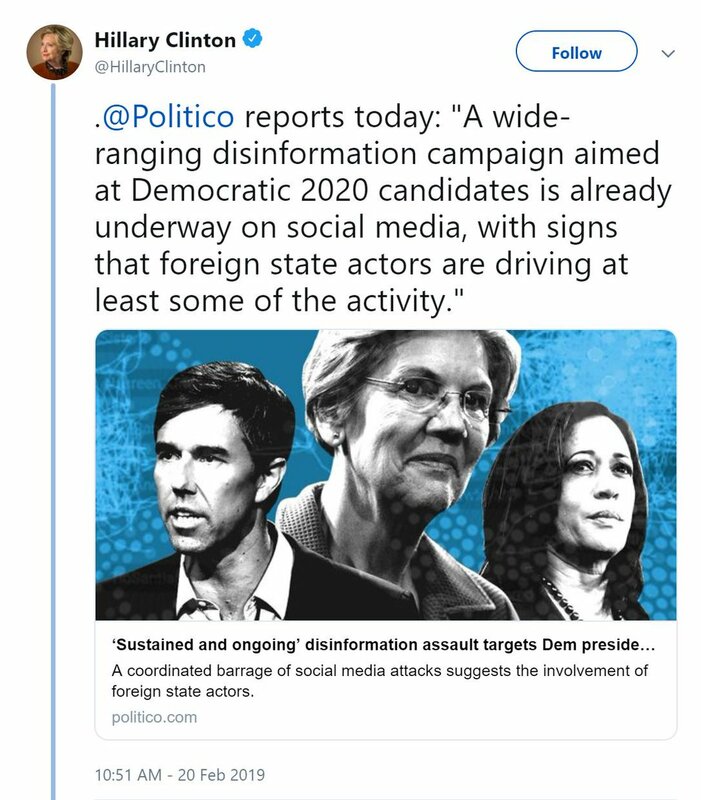 @politico ran her "research" further attacking #The200 conservatives being targeted. As you can see, #HillaryClinton retweeted as soon as it was released. 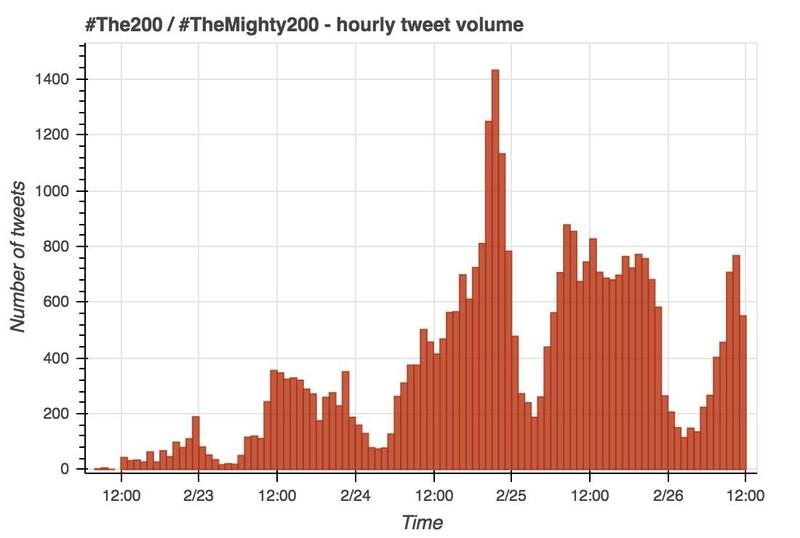 The hashtag duo of #The200 and #TheMighty200 has been making the rounds the last few days. 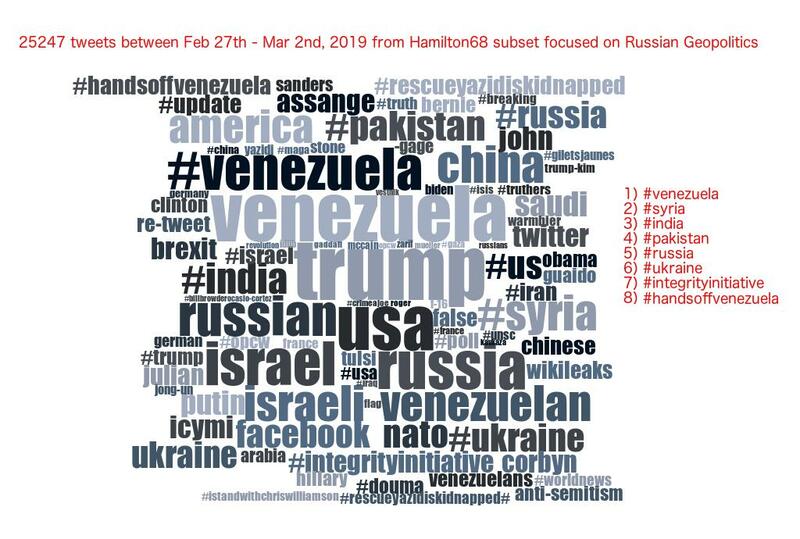 We downloaded all tweets containing either hashtag, yielding 35325 tweets from 14139 accounts since the morning of 2/22. Where did #The200/#TheMighty200 start and why? 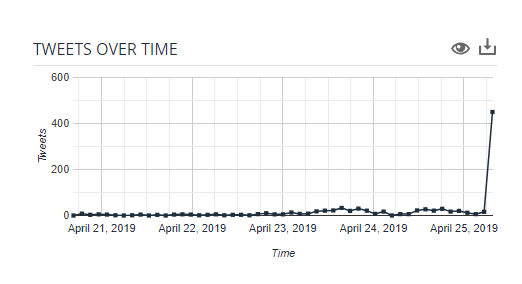 The early traffic appears to be a reaction to a study of Twitter activity surrounding #VoterFraud, focused on 200 suspect accounts. The study explicitly clarifies that the accounts are not being labeled "bots", btw. I would like to say #ThanQ to #The200. 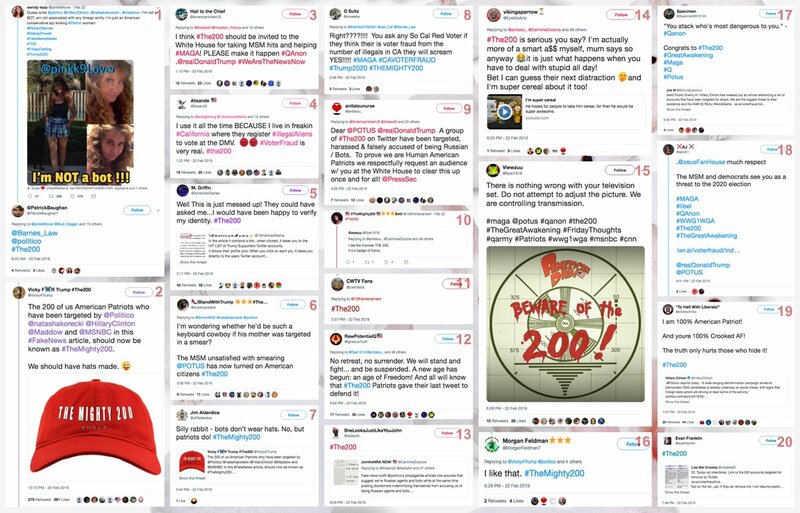 You are #TheMighty200, power houses in this movement. I am A Anon. I want you to know I am with all of you 100%! 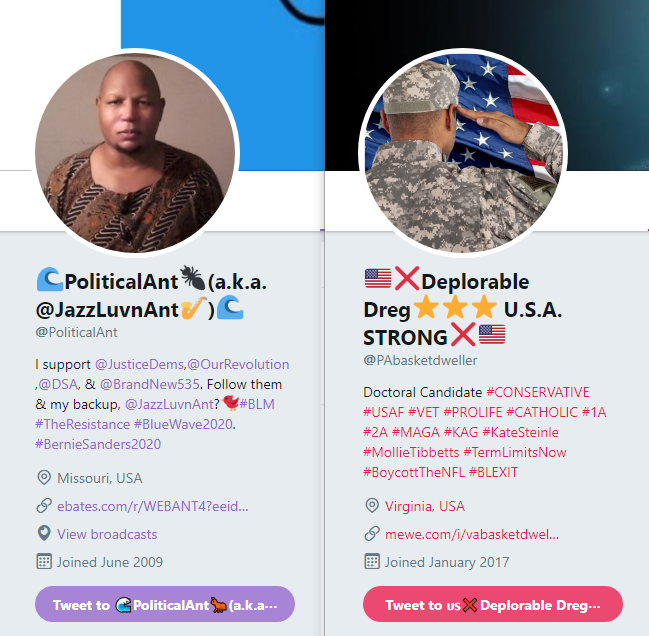 Not only did they target you, they gave everyone a huge list of true Patriots to follow. It helps us more then it does them. I think it is a badge of honor more then anything. [They] fear you. Don't let the attacks get to you. That list only means you are over the target. Keep up the good work! There are people within the movement that are head hunting also. Saying @intheMatrixxx made the list. You will be hit from both sides. Just a heads up. I won't name drop because I'm here to unite, not feed into their division. Stay strong Patriots and God Bless. Making #The200 control group #TheMighty200 #The200List gifted me many new followers which is awesome. 2) This was especially so following President @realDonaldTrump’s statement that if it weren’t for illegal Non-U.S. Citizens voting, he would have won the popular vote, in addition to the Electoral College count. 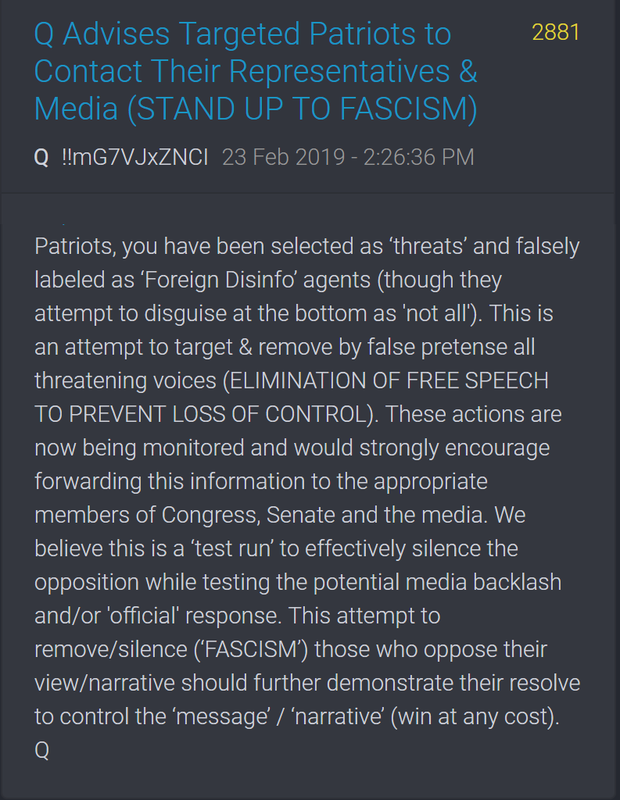 "Among the fringe platforms Storyful identified were 4Chan and 8Chan"
Patriots, you have been selected as ‘threats’ and falsely labeled as ‘Foreign Disinfo’ agents (though they attempt to disguise at the bottom as 'not all'). This is an attempt to target & remove by false pretense all threatening voices. 1. Since I am one of #The200 , I thought I'd look at my Data. Thread incoming..
2. 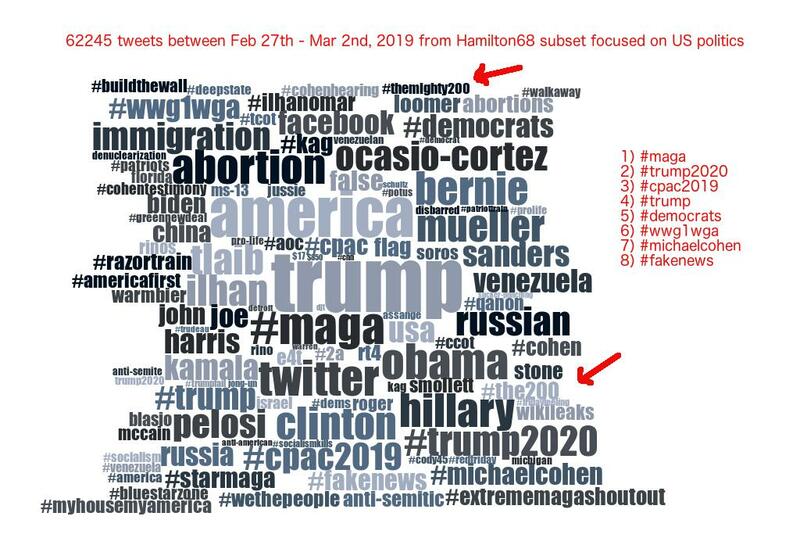 As we all know, a bunch of "scientists" (term used loosely) did a report on the use of the hashtag #VoterFraud during the 2018 election cycle. 3. I don't know or care who these geniuses are, but here is their disclaimer. Don't fret, #The200. 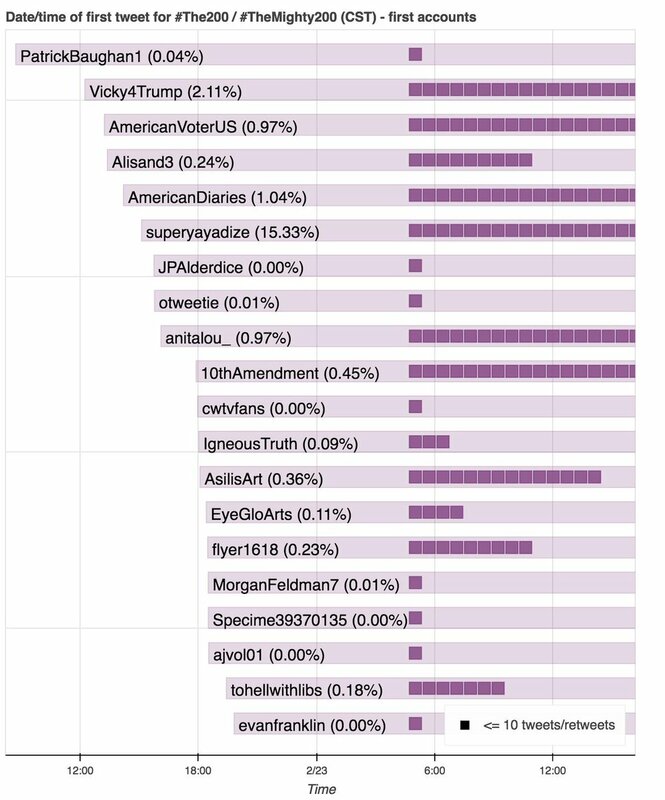 They claim they're not accusing you of being a foreign bot, or of interference in the 2018 election. As you'll see below, that hack job will come from Politico. I am honored to be a part of #The200, and getting to meet so many great Patriots! This is just unbelievable. 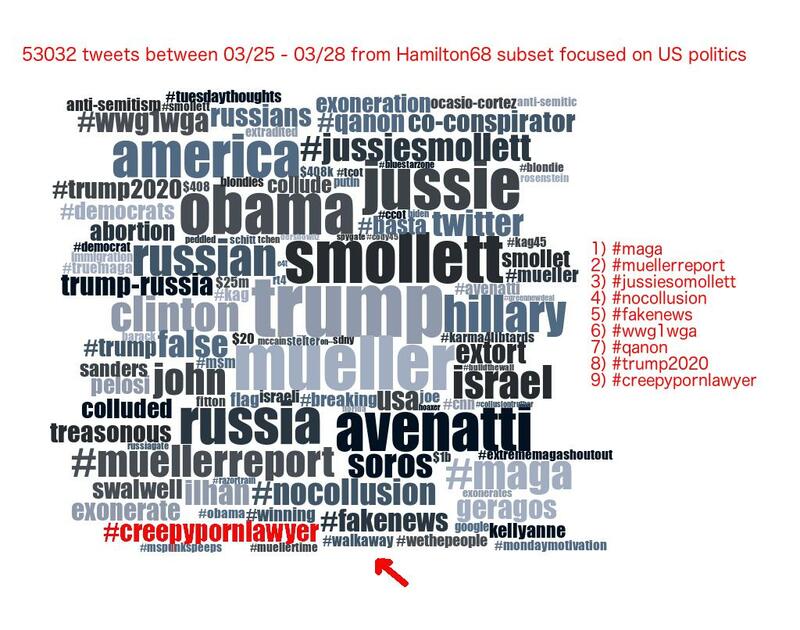 This article has an embedded link that lists dozens of twitter accounts as disinfo agents and bots. 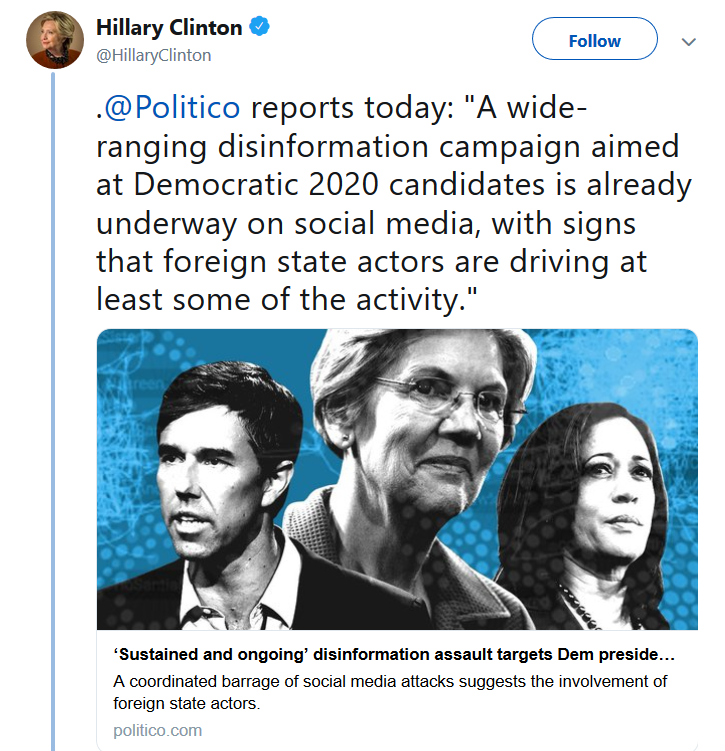 HRC is openly targeting political opposition on Twitter.